Mia's Started Pre-School, Growing Up Too Fast! Home » Parenting » Mia’s Started Pre-School, Growing Up Too Fast! As a lot of you will know, I’m a full-time stay at home mummy to Mia and I love it but this doesn’t mean that I always love it! Sometimes Mia gets fed up with me…sometimes I get fed up with Mia…sometimes we both need half an hour apart from each other, before one of us goes mad! Needless to say, once Mia was approaching 2 ½ we decided it would be great if we could get her into the local Pre-School for a few hours a week. I was really worried about it, not only because I’m used to having Mia with me all the time, wherever I’ am and whatever I’m doing but we also weren’t sure how she would take to being away from me either. 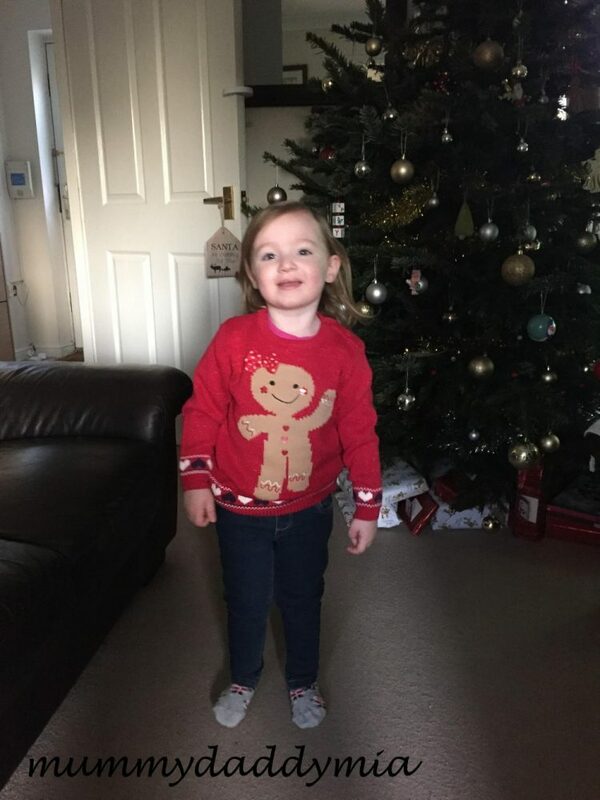 She is a very confident, socially aware child who loves nothing more than talking to other adults about her day and making them laugh but as an only child, she spends no time with other children so were a bit anxious as to how she would get on with them. We picked Mia’s Pre-School as although it isn’t a feeder to the Primary School we want her to go to, a lot of children who attend there do go to the school of the same name. Also, my mum worked there for many years so I have grown up with all of the staff and felt really comfortable with the thought of Mia being looked after by adults with grown up children themselves. So… Mia’s Started Pre-School! For the few months before Mia started, I took her to the Pre-School’s 18 month club once a week which was great as Mia got to know the room and more importantly, some of the staff. It meant she got all of the experience of Pre-School but with me there, making it really comfortable for her. She also got the chance to strike up a good relationship with one of the staff who has now become her key-worker which is great! We talked about Pre-School at home for the couple of weeks before Mia started so that she knew what was happening and kept reinforcing the fact that she was going to go and ‘play with the children’ and that ‘mummy would come and pick her up later’ and it seemed to work as she seemed to understand what was going to happen. So the day came at the start of November when Mia was starting Pre-School and to be honest I worked myself up so much about it that I kind of forgot that she would be experiencing something really new and different herself! By the time I got to the door, my heart was pounding and my hands were shaking but the staff made me feel really at ease and we had already talked about me staying with her for the first few sessions. I went completely prepared to stay with her for the full 3 hours and the next couple of sessions. She was a bit overwhelmed a first and wasn’t sure what she was supposed to do. At the 18 month club she had been used to going in and getting straight to the playing but with Pre-School they all had to sit down together on the mat. Mia refused so I just sat down near the other children and the staff and let Mia explore the room a bit. I was under no pressure to get her to sit down and there was no issue. Every time Mia came to show me a toy, I just kept telling her it was time to sit with the others and I was amazed when after 10 minutes, I said to her I was going to go and come back later, she turned to me and said “bye mummy” and went to sit down. Walking out of that room was a bit surreal, in fact I sat in the car for 30 minutes thinking any minute, someone’s going to come running down the path to get me because Mia was inconsolable! It didn’t happen so I drove (slowly) to the nearby town centre; eager to not be too far away in case my phone rang. It didn’t so I ended up going home 20 minutes away. 3 hours later I went back to pick Mia up and I was so anxious to find out how she had got on. Stood in the doorway waiting for Mia’s name to be called seemed to take an age but she came running out so excited with a massive smile on her face! I hate to admit it but I nearly burst out crying, I did everything to keep it in. Mia absolutely loved it and couldn’t wait to go back the next day! We haven’t looked back since, she goes every Monday and Tuesday afternoons at the moment and I have never had a problem leaving her, she isn’t bothered in the slightest and she loves every minute of it. We are so proud of her! Mia loves playing with other children which is great as she doesn’t normally get to do that and she also gets to play with a range of different toys that we aren’t able to give her at home. It gives me a well-deserved break, I can get jobs done, go food shopping and do things I just can’t do with Mia in tow. To top it all off, she took part in the Pre-School Christmas Concert, she has never done anything like it before and never been on stage so we weren’t sure if she would even get up and sit with the other children, well how wrong were we?! She ended up stood right in the middle of the stage at the front, singing and dancing away, I have never been so proud in my life! So that’s it…Mia’s Started Pre-School! So glad she liked it. aww honey i so hear you on this, we were the same with Joshua and he thrived too! Ah how great that she took to it so well! I remember leaving my eldest two for the first time and it’s just horrible but they do thrive with a little bit of social time and it is good for us mummies to have a little break too! How super that Mia has settled into ‘school’ life so easily. It can be an anxious time, probably more so for the parents though, lol. It’s great to see them become their own little people and to realise how much they can actually do on their own. 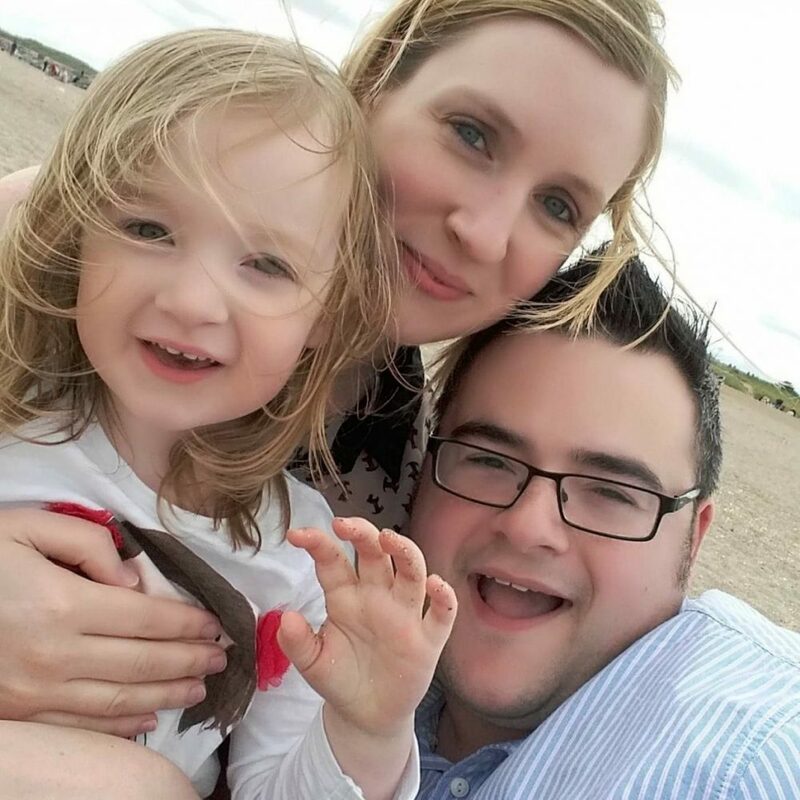 Well done for taking the plunge – lovely post!